In Mumbai earlier in this week had reportedly facilitated the conversion of around 800 people in the country. Police arrested Rizwan Khan and Arshid Qureshi on Saturday. 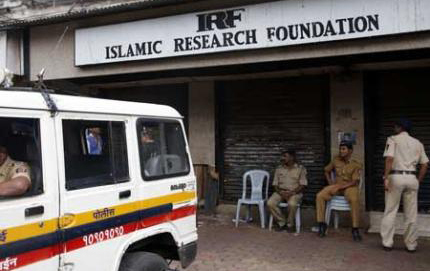 Both are connected to vexed televangelist Zakir Naik's Islamic Research Foundation (IRF), an official sources said. Several documents and marriage certificates has been seized from Rizwan Khan, which shows evidence that he and Arshid Qureshi had converted over 800 Christians and Hindus to Islam, sources said. An officer stated that the organisations involved in conversion mainly targets college students and jail inmates by providing them legal and financial help. One of these organisations rubbished the conversion allegations. Its representative admitted that Khan used to visit their office, but was not associated with their organization in any official capacity.